Today's post is going to be a super quick one in the form of a tag post. I haven't done one in a while and the lovely Alice Spake from Annie Writes Beauty has created The Netflix Tag! I'm very addicted to Netflix, I mean... Who isn't?! 1. 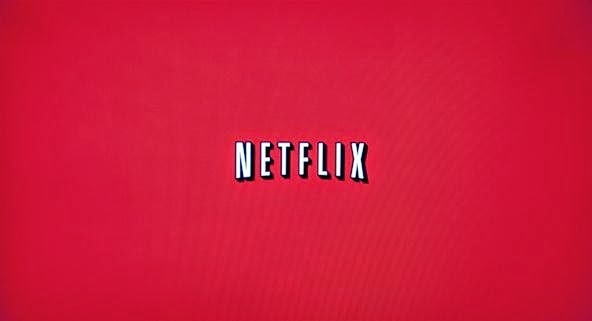 What are you favourite series' to watch on Netflix? Gossip Girl, Pretty Little Liars, 90210, American Dad, Orange Is the New Black, The Vampire Diaries. I hate how English Netflix has nothing good! Praise the Heavens for Hola. Just a warm cozy bed. Orange Is the New Black for sure. It has all genres covered! I tag everyone who reads this post to complete this tag!